As Tokyo Toy Show 2017 begins, pictures from the event have already started popping up all over Twitter. 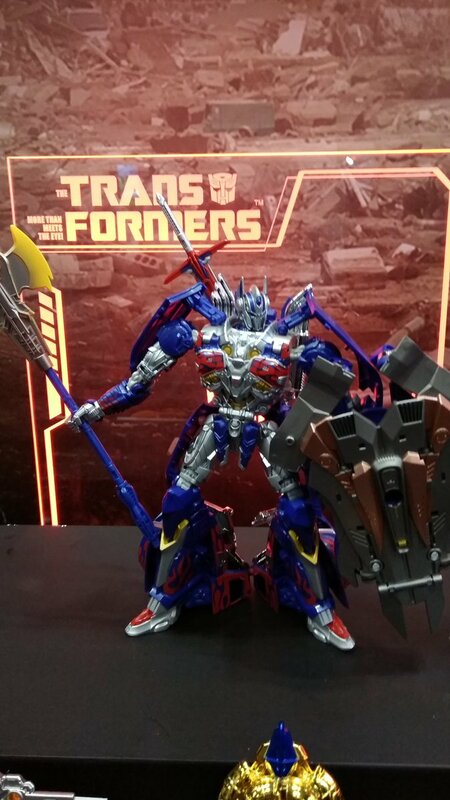 Thanks to Twitter user Gadepon and Planet Iacon on Facebook, we have images of the first reveals from this weekend’s event. 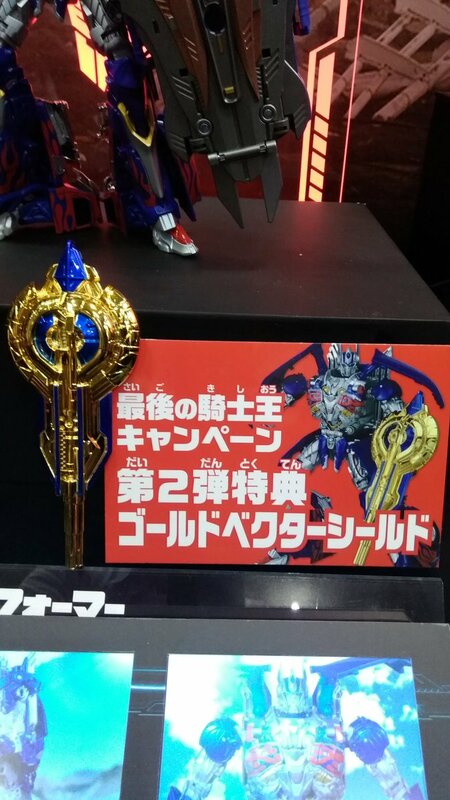 What’s been revealed so far consists of figures from the Legends line, the Masterpiece line, and Takara’s upcoming line for The Last Knight. Is Bold Form's Lone Wolf worth a damn? I've heard some not so nice things about it. 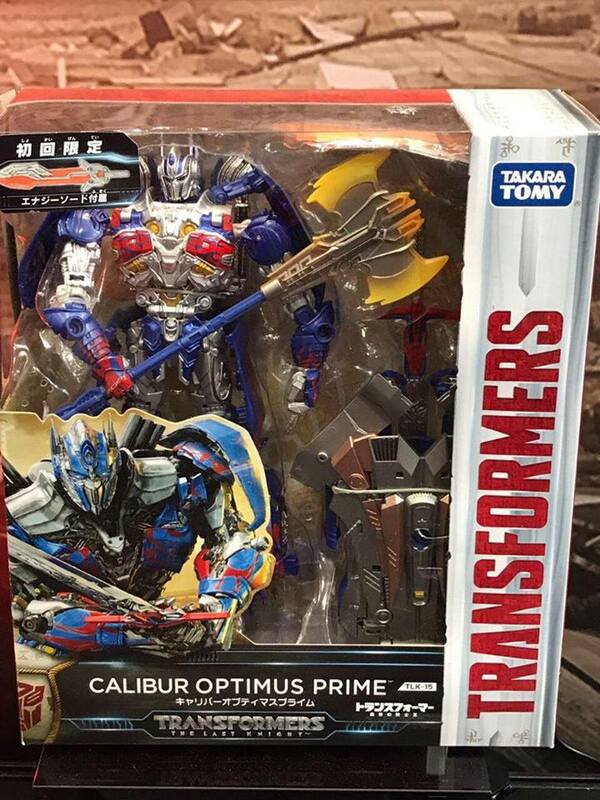 Nothing could be worse than CW Motormaster though. absolutely! best looking Menasor out there! sure its not perfect and a bit fiddly, but DAMN it makes a beautiful Menasor the CW/UW Motormaster/Menasor looks atrocious to me so BF Lonewolf it is! Yup I couldn't agree more. The combination of hasbro's titanmaster & dr wu's helmet is perfection. I have it & it looks great! 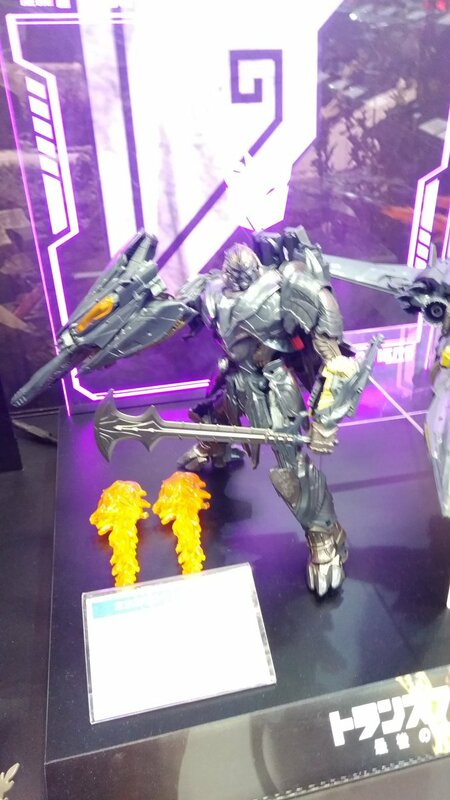 Is that Lone Wolf for your Menasor? 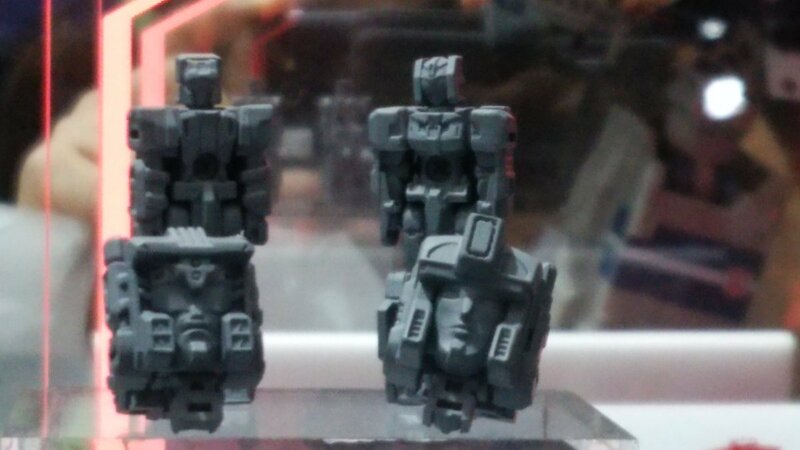 Also how is the Hasbro head for Sixshot rare? Was he that hard to find in retail? Finally got Sixshot & Misfire today!!! Wow I have a much better appreciation for this figure because of the Legends version. 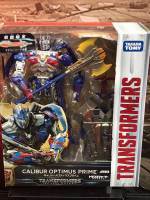 Still not feeling it's head & face which I swapped out with the Hasbro one(which is RARE). 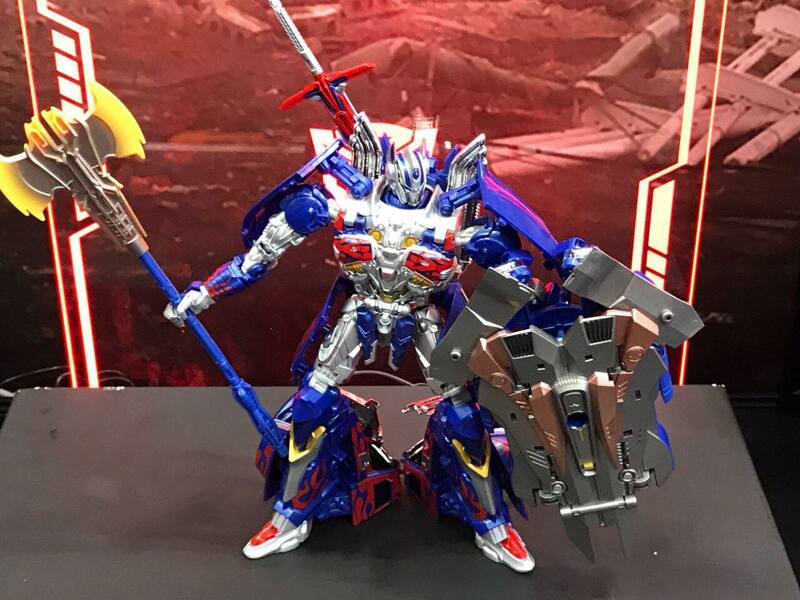 I'll be eventually swapping out the legs with the Hasbro one too since I feel it suits the character more. The boxart is amazing! And display worthy! Oh and I'm really loving Misfire as well as Triggerhappy which I also got today. The colors are well done and THE TARGETMASTERS!!! 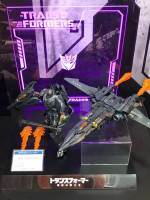 :O Takara really nailed these well! 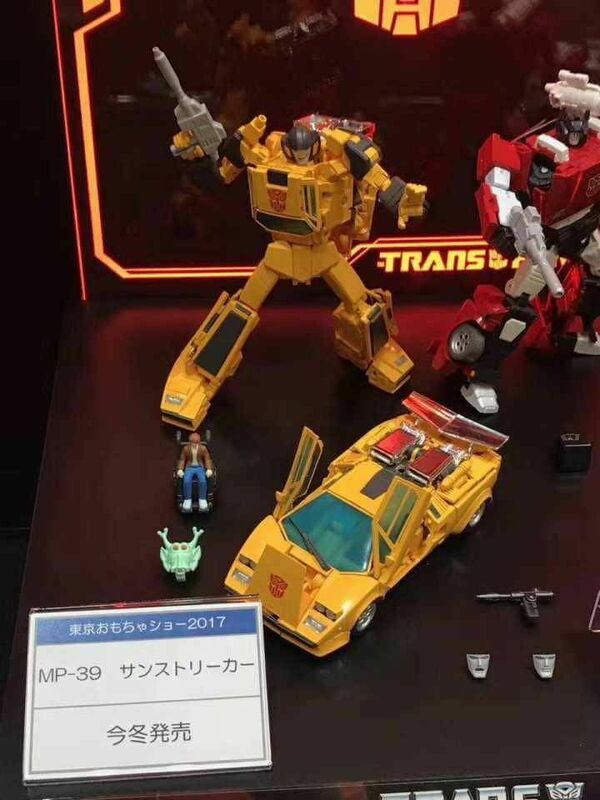 Along with Nightstick from Mp Artfire! ….Both are awesome, and one can't have enough awesome in their life. Welp, better late than never I guess. I ordered a bunch of Takara Legends figures and I'm pleasently surprised by most of them. Misfire for example is an extensive retool of Triggerhappy that does a great job at being different enough from its base mould while also creating a quite unique vehicle mode, I have no complaints with this figure at all, one of the best moulds from TR although there's not much difference in terms of paint apps from the Hasbro version. 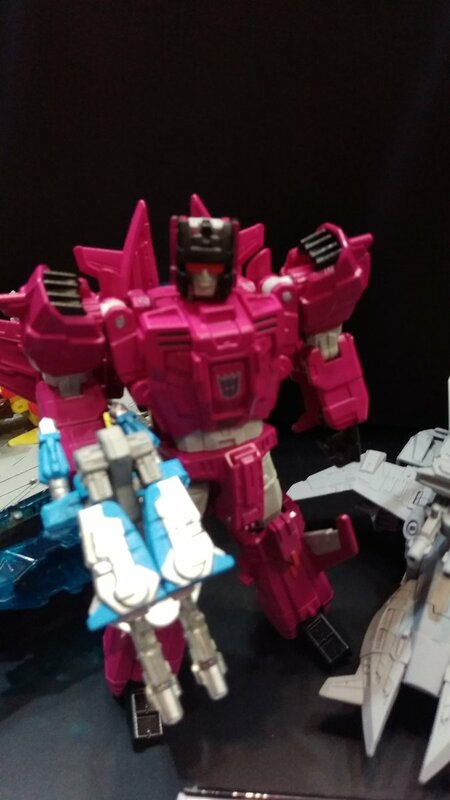 The Targetmaster is a fine addition but is pretty much the same of Triggerhappy. Doublecross is a bit more interesting thanks to his unique look and a really, REALLY inventive transformation that uses all of its parts perfectly. 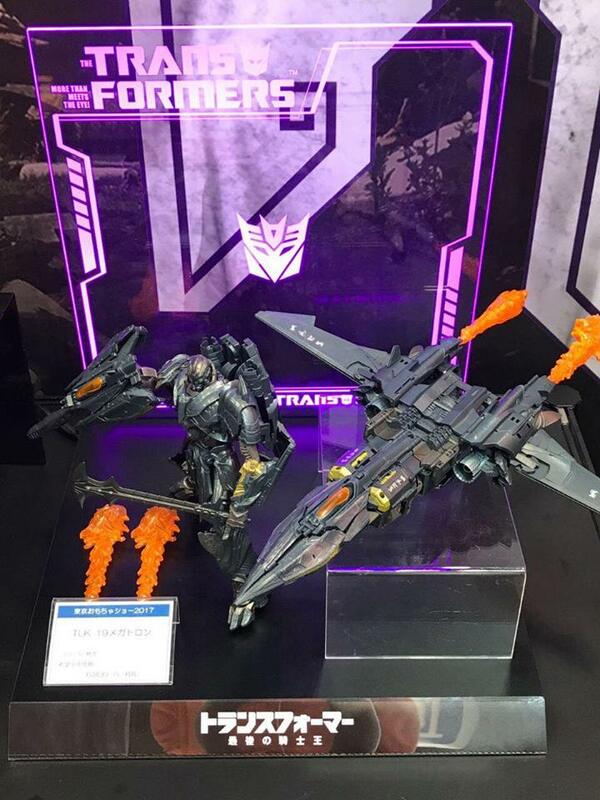 I think I prefer the paintjob of this figure better than Hasbro's since it has darker colours and a beautifully painted Titan Master. 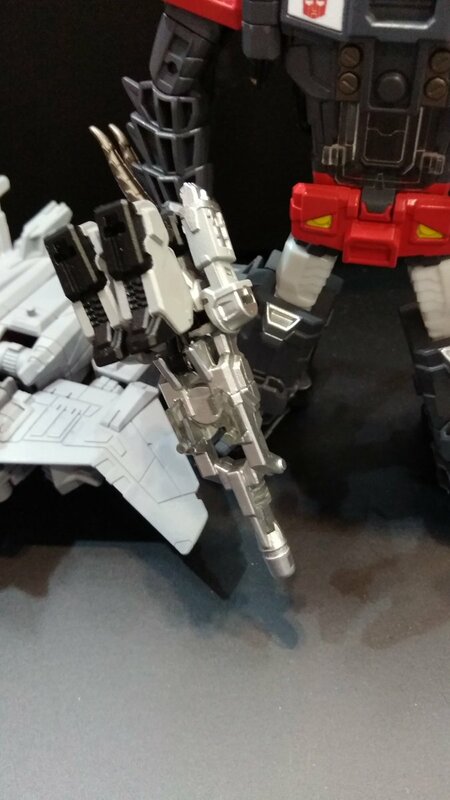 There's a problem with this figure though and that is the lack of wrist swivels, the figure is perpetually with gorilla arms which don't look well at all whenever you want it to hold any weaponThe Targetmaster is okay I guess but that's not his weapon anyway. 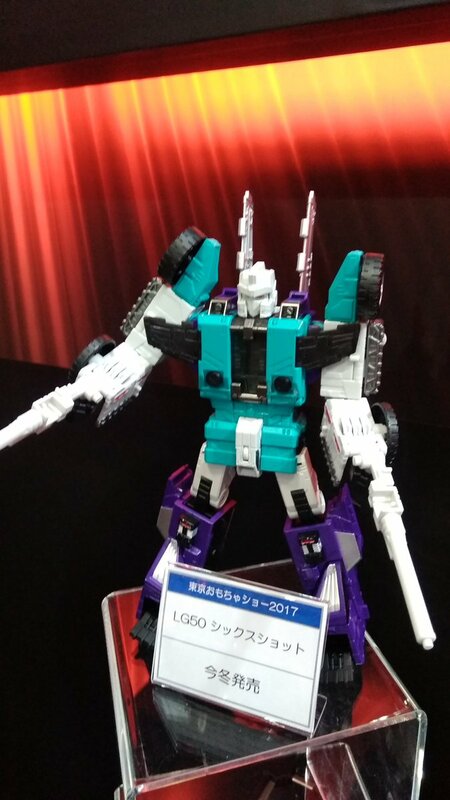 This Targetmaster was clearly designed for Legends Blurr and that's one of the reasons why it doesn't look so well on Doublecross. 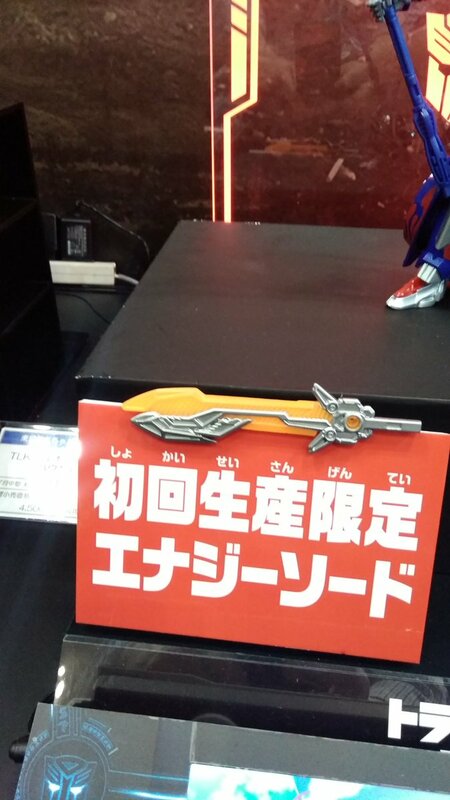 The problem is that now Doublecross lacks any sort of weapons and I wish that Takara would have at least included the ones from the Hasbro version which has the advantage in terms of accesories. Finally comes Sixshot and yes, I do prefer this one over the Hasbro version mostly because of the lack of stickers that hurt the figure. This one also has really solid paint apps (although I miss some Decepticon symbols on his chest). 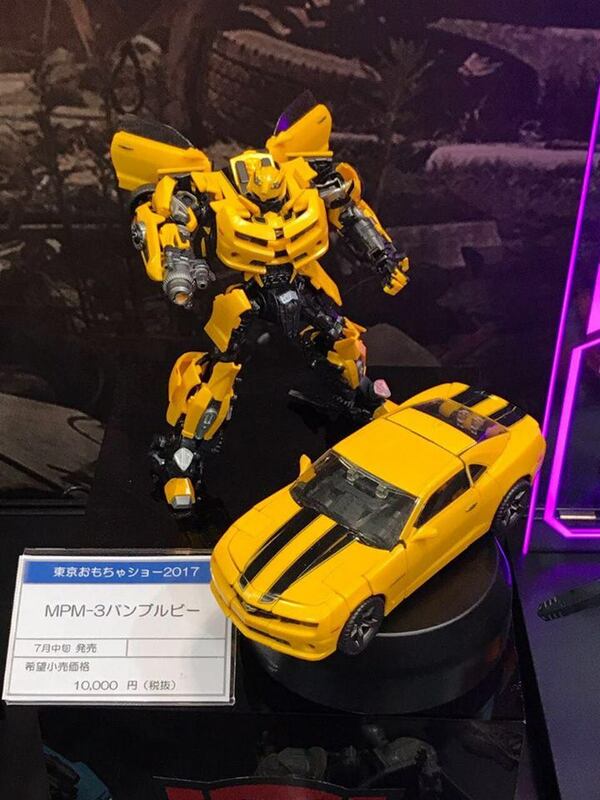 The alt-modes are really good as well, this is easily the best interpretation of the character that we have to this day (including Third Parties). 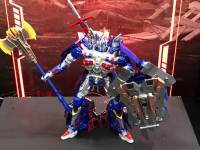 I wish I would have gotten the Dr. Wu upgrade mostly for the swords. And here it is with his son who turned out good… although not so much since TR Quickswitch is pretty floppy, Legends Sixshot is a much more solid figure in terms of joints. Shame we will never get another version of Quickswitch that is better executed. 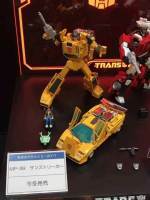 Also, do you enjoy the painted rims on the Takara version? That was another selling point for me. Oh yeah, very much so. I painted my Hasbro version, which was super easy, but not having to do it again will be nice. I can see why people can prefer hasbro or takara for sixshot depending on show accuracy / color choices. 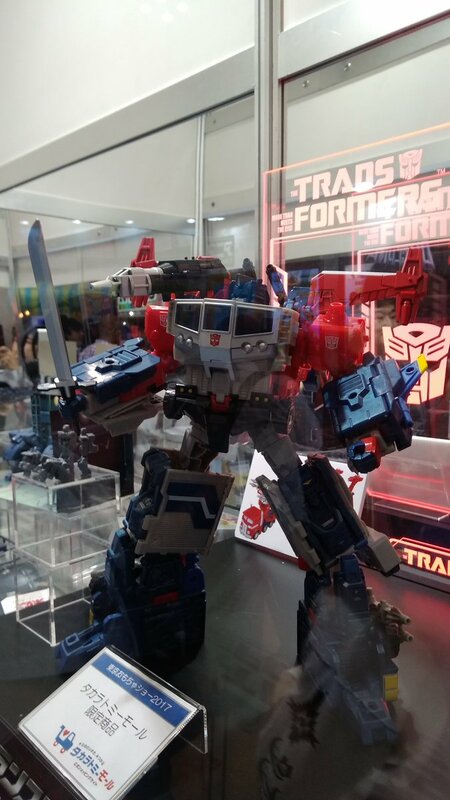 But why are people upset by perceptor? 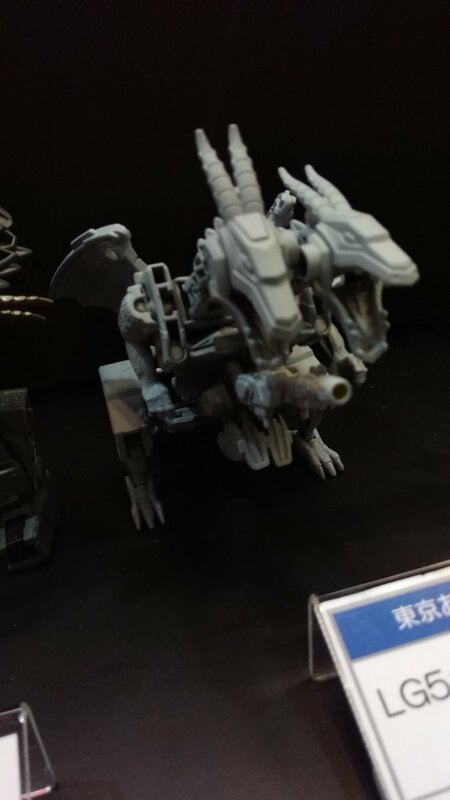 The takara is very similar to hasbro, it is as or more faithful to the original, the headmaster has extra paint app and you get a mini extra detailed Ramhorn. 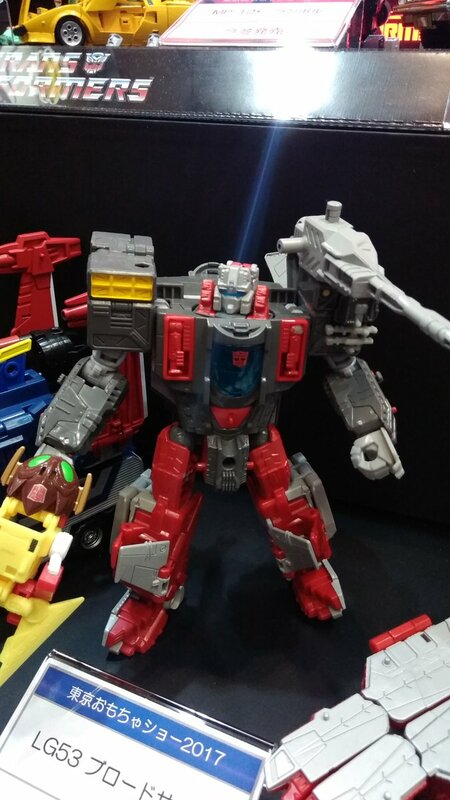 Perceptor is too similar to the Hasbro version, and other than the head, most of the changes between the two I think I actually prefer the Hasbro version. The outstanding Ramhorn is nearly the entire selling point for me, but seeing it side by side with the Hasbro version makes the Hasbro version seem pretty good as well. 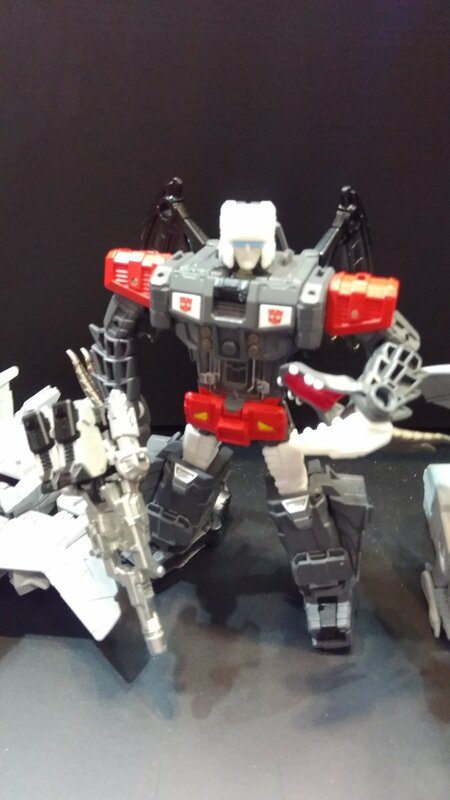 That's what makes it hard to justify spending nearly triple for the TT – a couple paint apps on the Headmaster, that'll I'll likely never have off of Perceptor's body, and a slightly better Ramhorn. My Sixshot will be arriving Wednesday. While I love the toy-accurate Hasbro version, the teal chest, white thighs, new head and white beast claw backs of the Takara version really stood out to me. I RARELY ever think the import is worth the effort, but this time I'm making an exception. 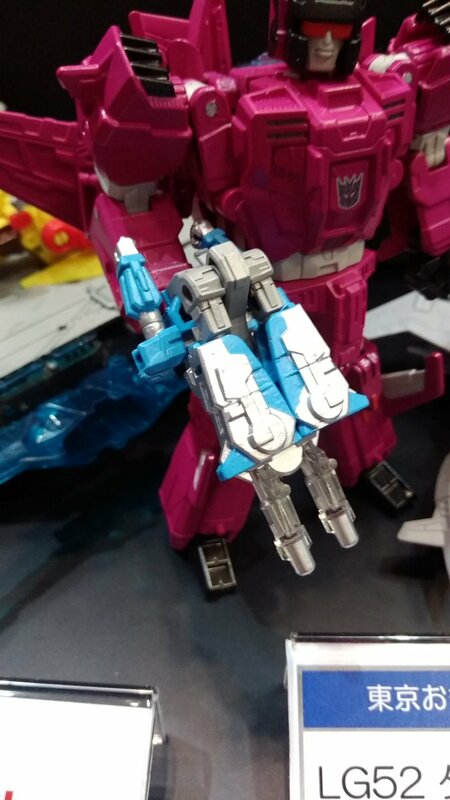 This leaves me with two Sixshots- one toy and one toon. Both are awesome, and one can't have enough awesome in their life. I prefer the Hasbro Perceptor, for the most part. However I’ll probably take the faceplate off and put it on the TT Headmaster as I prefer the TT little dude but the yellow eyes. The more I see the Takara Sixshot, the more I'm glad I grabbed the Hasbro version. 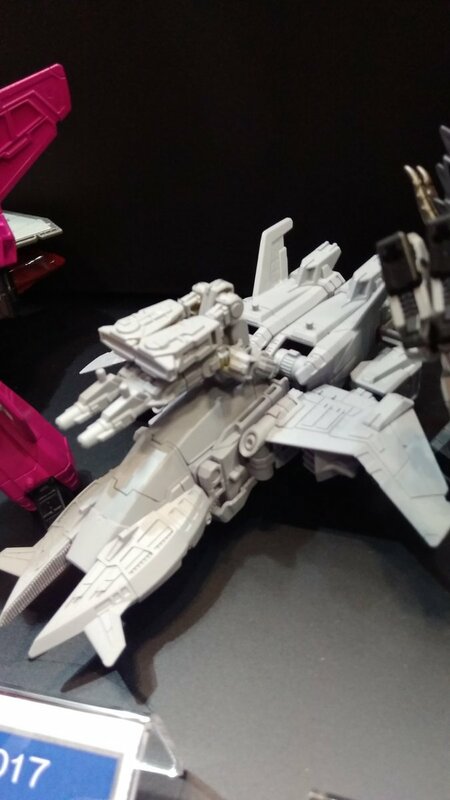 Kind of wishing I'd gone for the Takara Misfire, especially since (apparently) my Hasbro Misfire is going to have matching waist pieces with Takara Slugslinger. Still really disappointed in Perceptor, no matter how sharp that Ramhorn is. I haven't cancelled the order yet, but I think about doing so every day now. View attachment 27881787 View attachment 27881788 View attachment 27881789 They finally showed up just in time to finish the year. Yeah, I enjoyed the Beast Saga toys. I have all, not including the clear ones. All times are GMT -4. The time now is 3:50 AM.